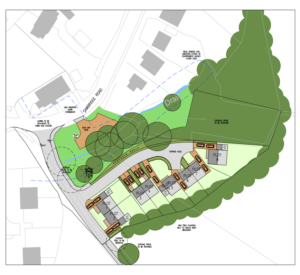 This is a residential development site with outline planning permission for up to nine dwellings. Site area: approx 0.939 acres. For more information and an early viewing, please contact our Rugby Rural team on 01788 564680 and ask for Josh or Tim. 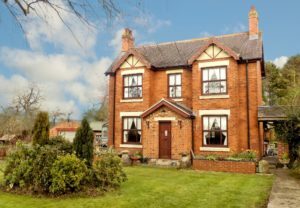 For more information and an early viewing, please contact our Ashby Rural office on 01530 877977 and ask for Anna or Catherine. For more properties like these visit our search page by clicking here. Or to get a valuation of your home or land, contact your nearest Howkins office here. Also, remember we have a full-service planning department who can help with advice and guidance on any build or extension project.